Create highly contextualized rich content to boost your SEO and reduce your acquisition costs. prismic.io enables marketing teams at companies like Deliveroo, Canal+, Made and many others to create highly targeted acquisition campaigns. Using prismic.io’s unique features, especially Content Slices, developers predefine flexible content components that follow design guidelines. 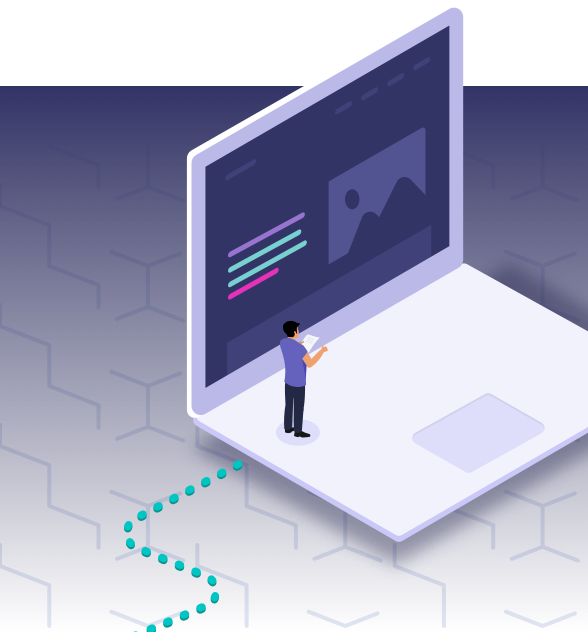 Slices enable Marketers to be more productive in creating highly customized pages without any additional help from engineers. Freeing up engineers and giving more freedom to marketers allows them to produce rich content quickly for new opportunities. Some examples of actual use-cases include specific landing pages for restaurants, inspiring articles for design trends and micro-websites for events. 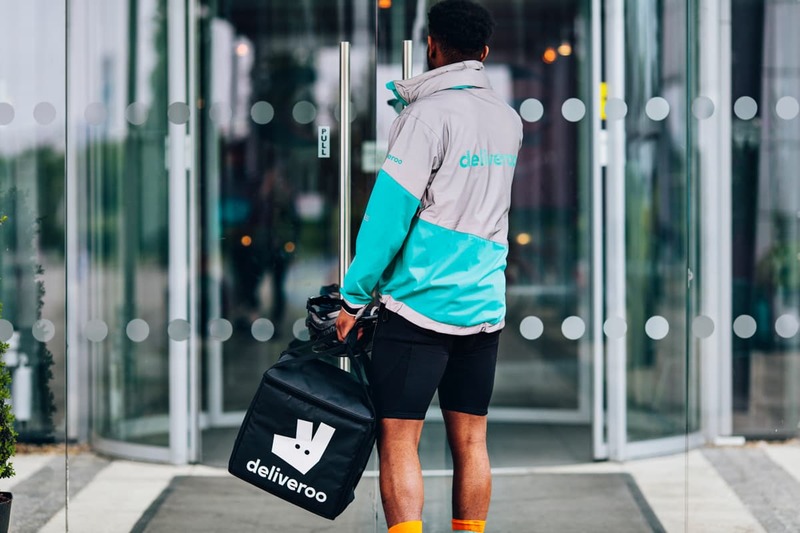 Deliveroo uses prismic.io to build landing pages to create rich stories optimizing its acquisition costs and promoting its products. prismic.io can be used for multiple projects on every available channel. Our customers use our highly flexible API, letting them deploy content on multiple channels, all from one backend. The Container Store uses prismic.io to enhance the editorial capabilities of their ecommerce platform. Their marketing team can freely build and schedule sales pages or blog posts. Marketers can now optimize their website independently from developers. Large e-commerce platforms create beautiful inspirational content and seasonal promotional pages through prismic.io. Their products can be featured on that content thanks to a simple integration process directly from their catalog. They can also prepare bulk changes ahead of time with the Releases feature and schedule them for an automatic release on special events like a sale or a holiday. Amnesty International uses prismic.io to engage its readers in the fight for human rights worldwide. They produce qualified interconnected articles to give pertinent recommendations to their readers. prismic.io improves the productivity of content editors with a simple platform for creating articles with rich media and embedded social content. Editors also control how links to articles appear when shared on messaging apps or social networks. Created content on prismic.io can be enriched with metadata in order to recommend both personalized and pertinent content to readers. Corporations use prismic.io to work on important scheduled publications (financial results, partnership announcements, press releases) by keeping them confidential before quarterly releases thanks to the Private Releases feature. Large enterprises use prismic.io to publish corporate articles that describe their various activities throughout the world (humanitarian, environmental, social, educational, etc.) to improve their brand imaging. They also use the power of prismic.io’s Slices to create Job posts and connect them with their Recruitment software.